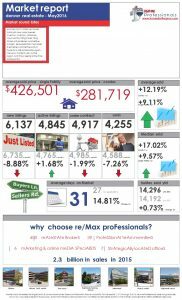 Another month of Denver Market stats with two major themes: inventory, inventory, historically low inventory! Rising prices, rising prices and extremely competitive market! 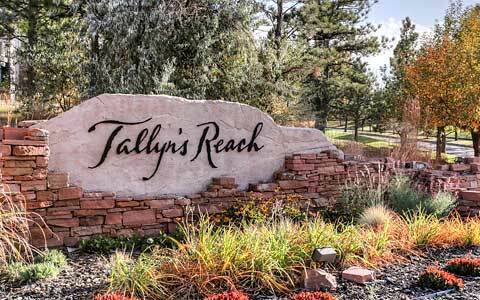 Below $500,000, the market is extremely competitive and on pace for A 10% appreciation again! the luxury market is very active again, and finally seeing some price appreciation!